Sometimes it takes seeing quality work to really understand how a company builds a really great reputation. 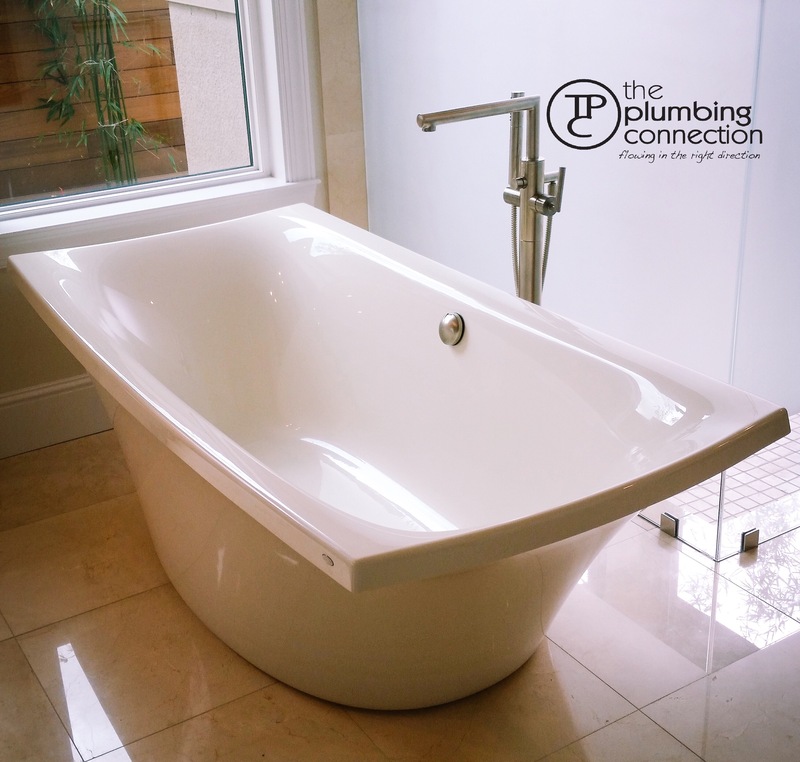 At The Plumbing Connection, the choice is always clear! We are on time. We work closely with your schedule to make deadlines. We are neat. We are up front and honest with our pricing. Guaranteed.